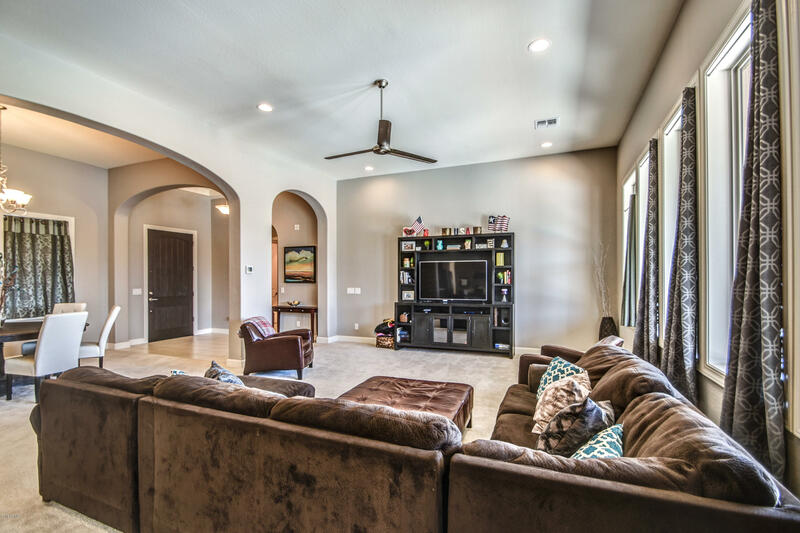 Must see amazing CalAtlantic Home, 4 bedroom 3.5 bath plus bonus family room with an entertainers kitchen. 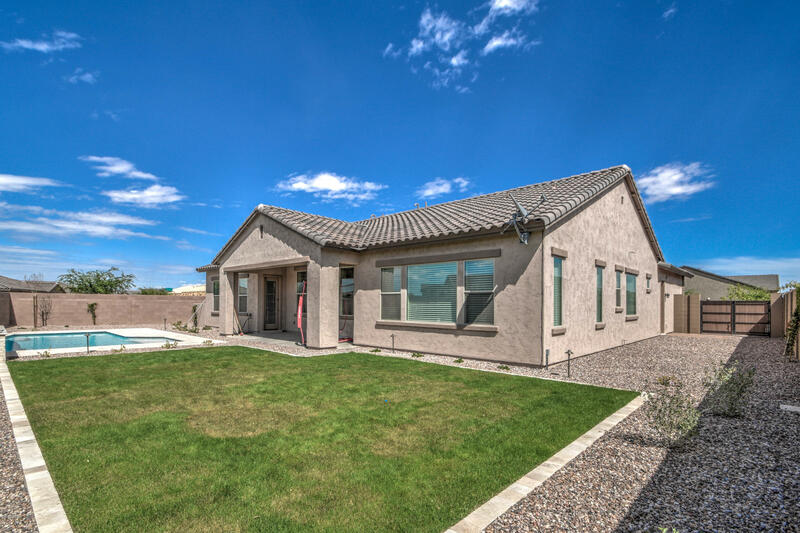 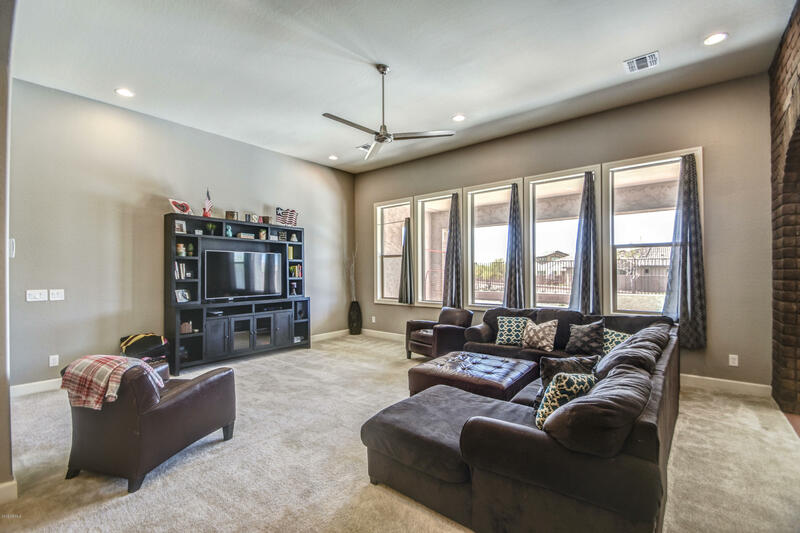 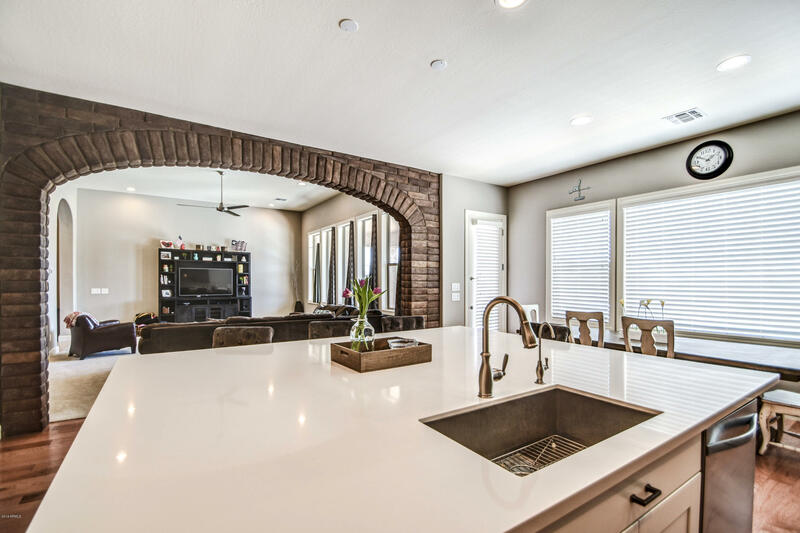 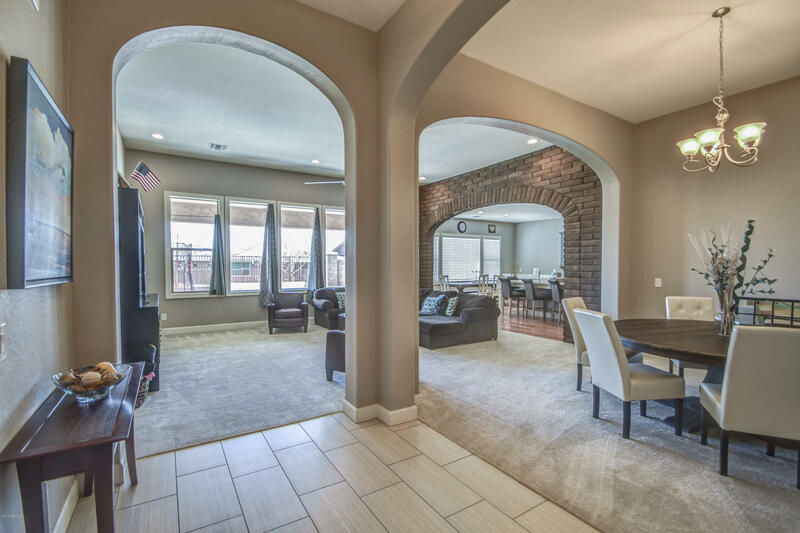 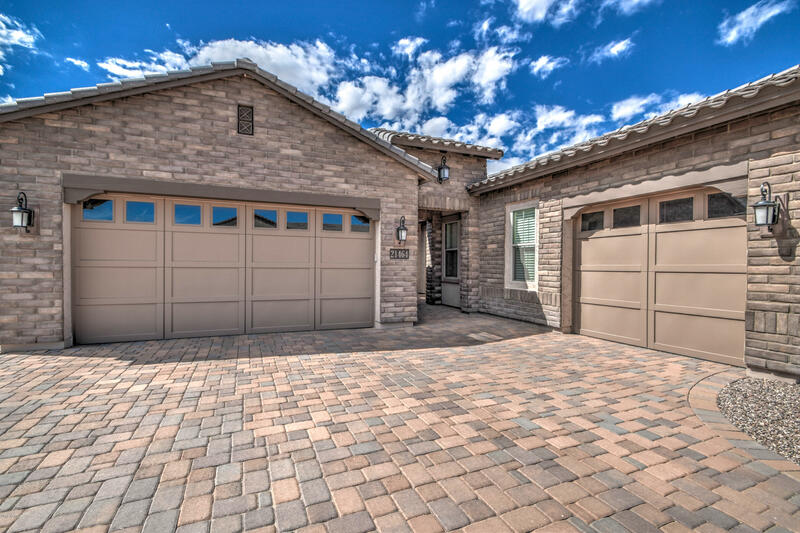 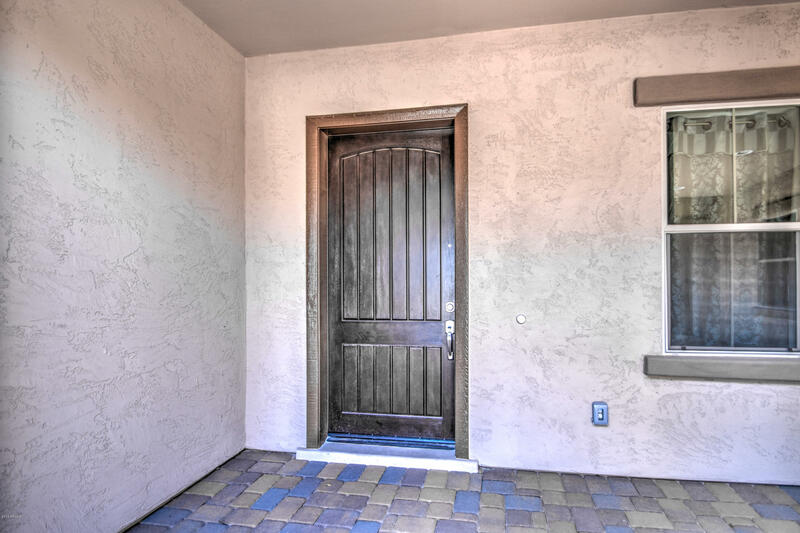 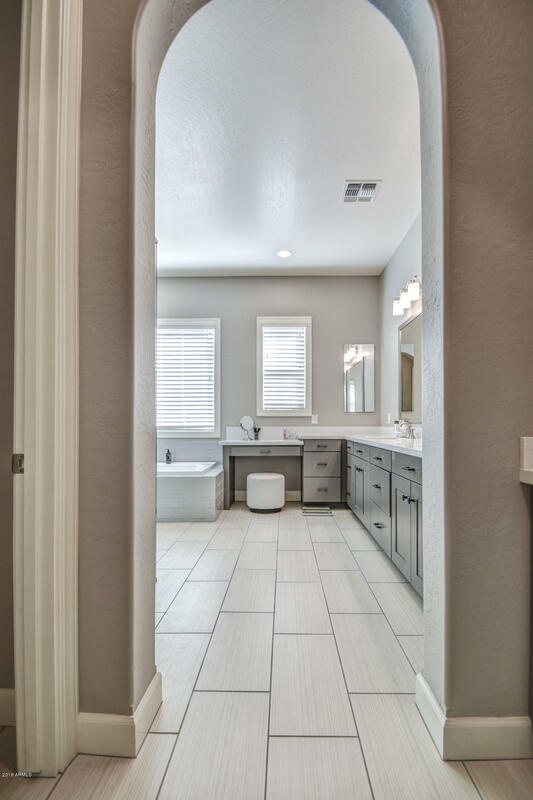 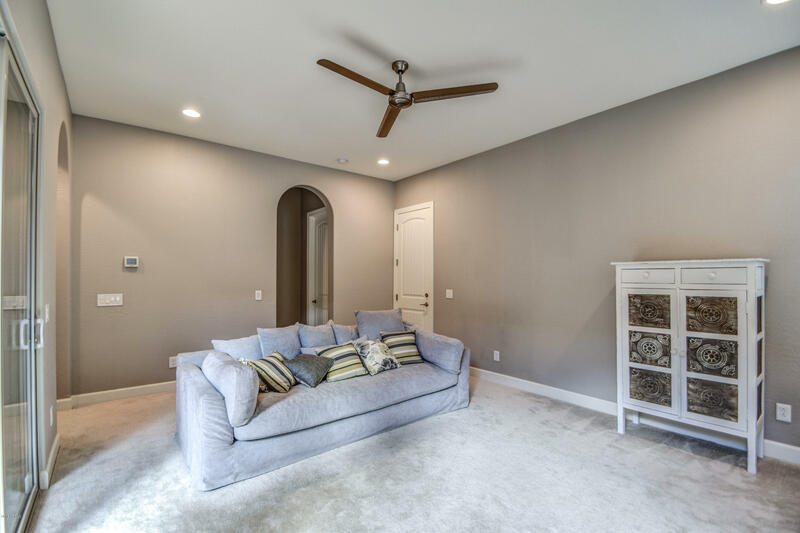 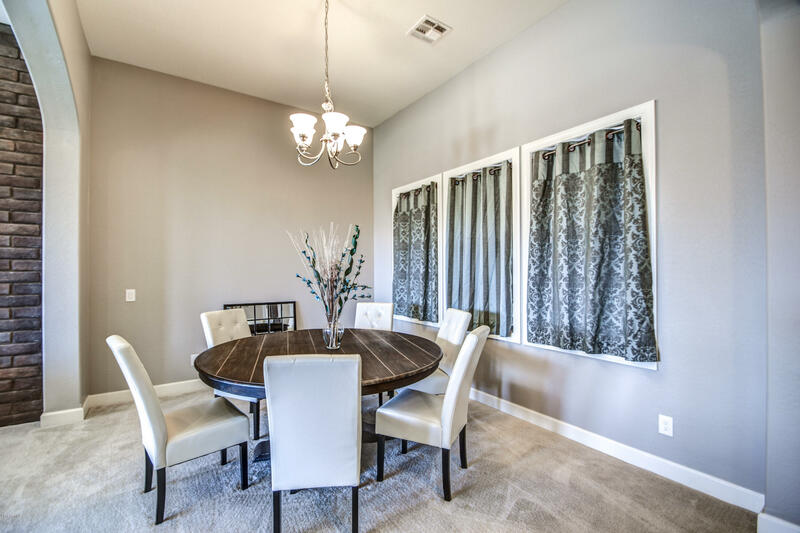 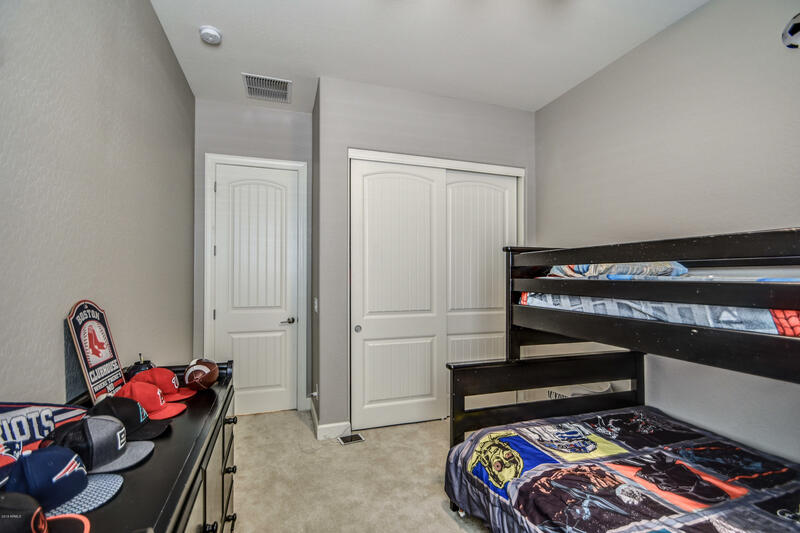 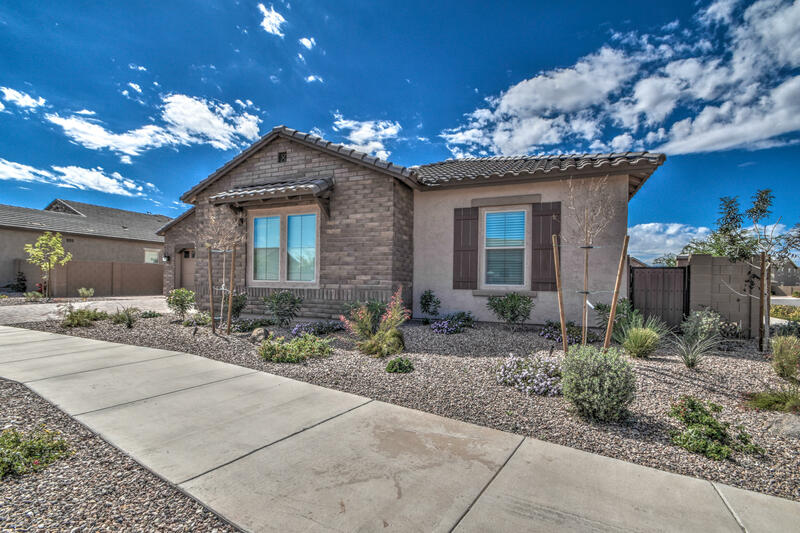 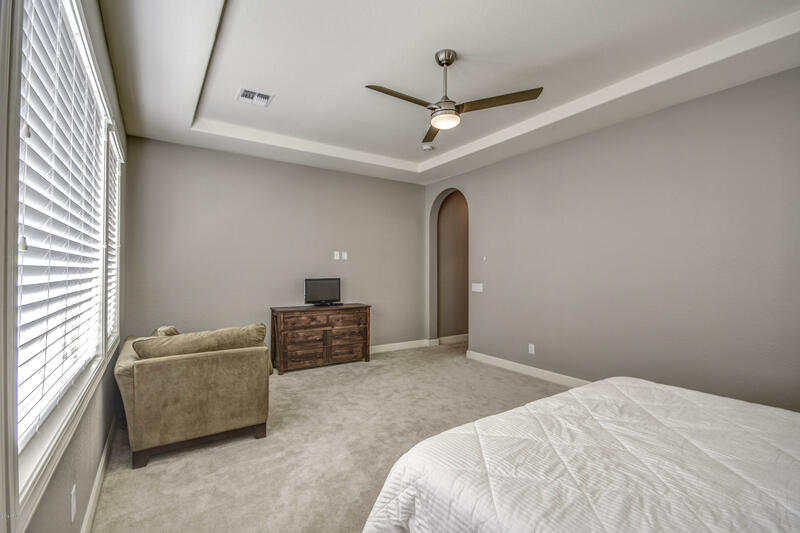 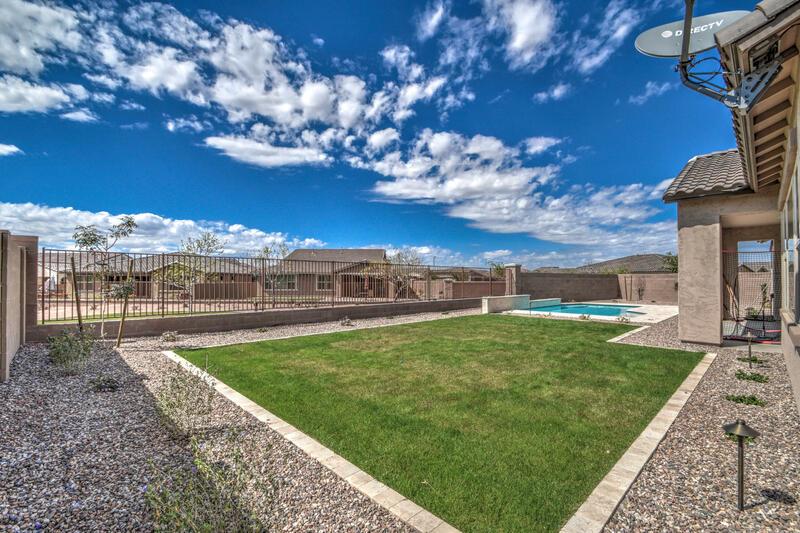 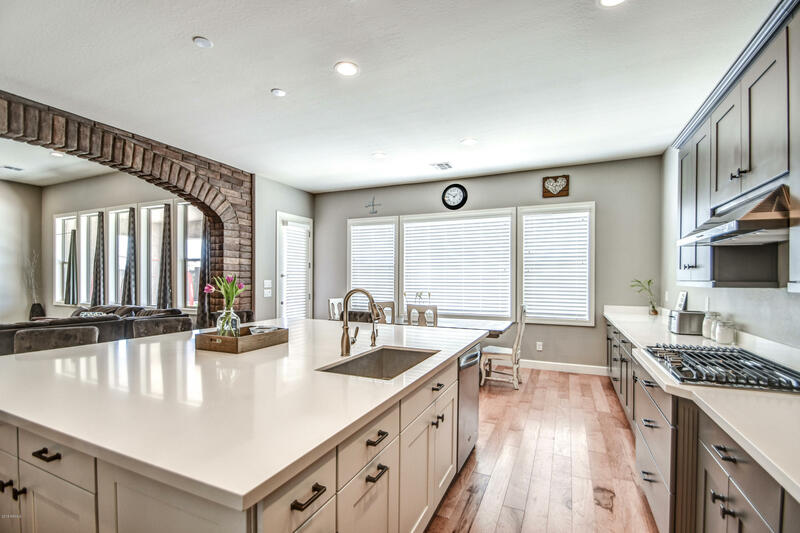 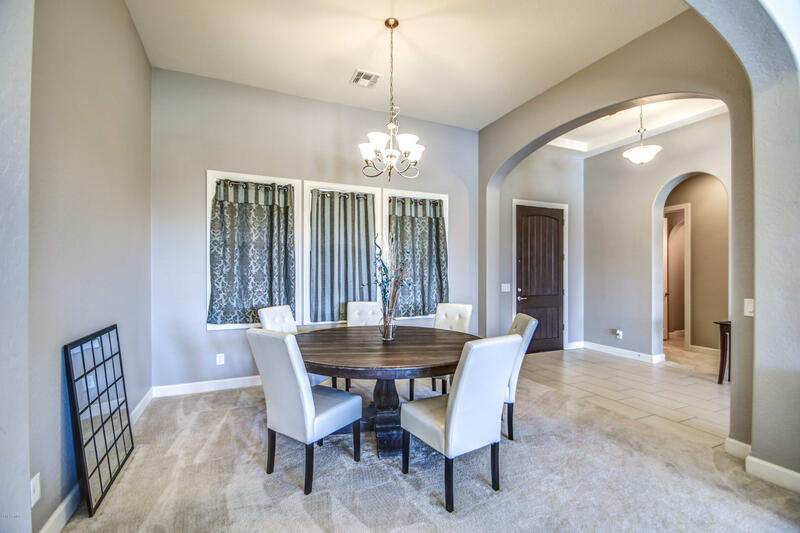 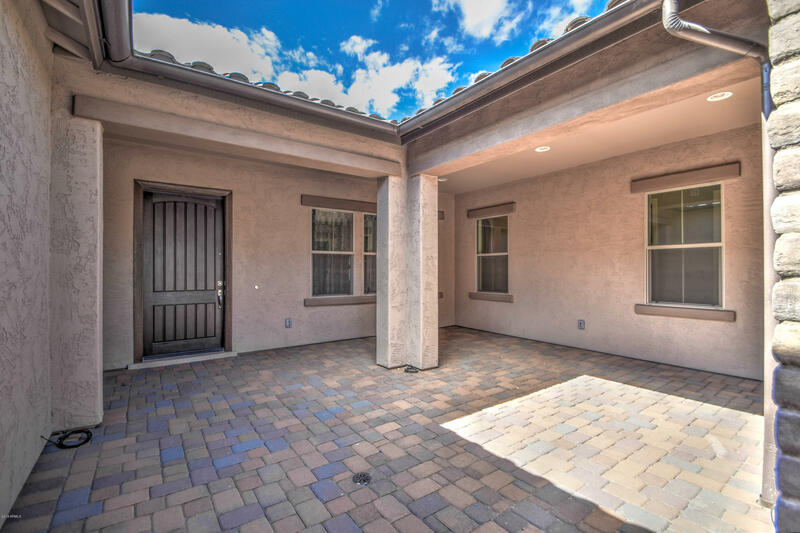 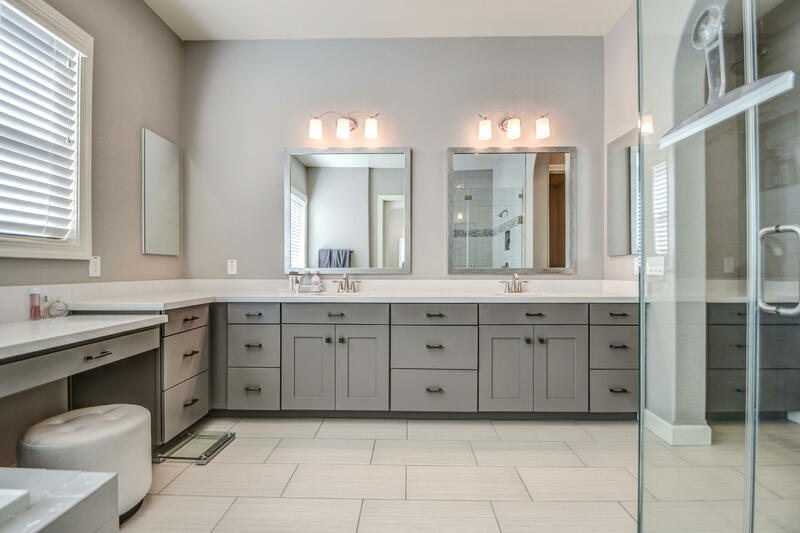 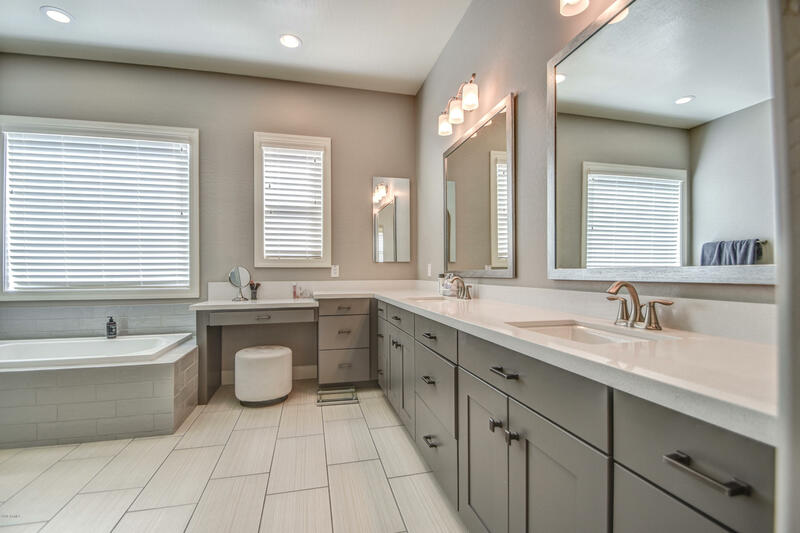 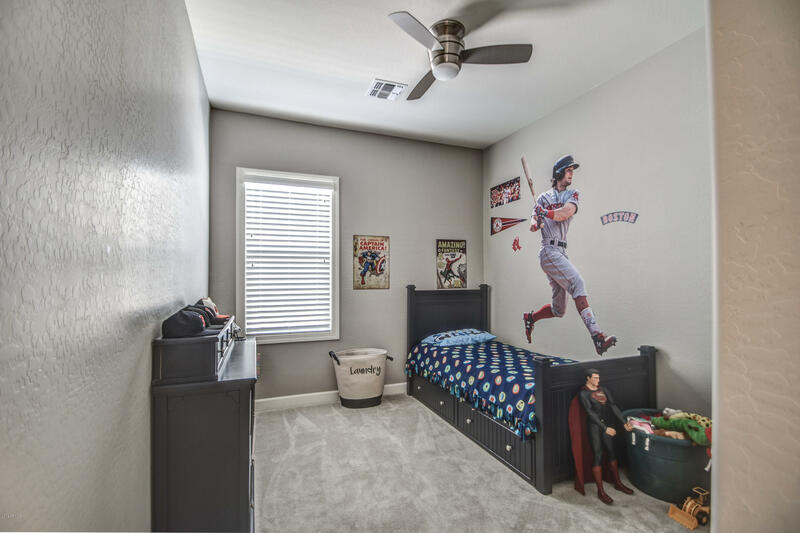 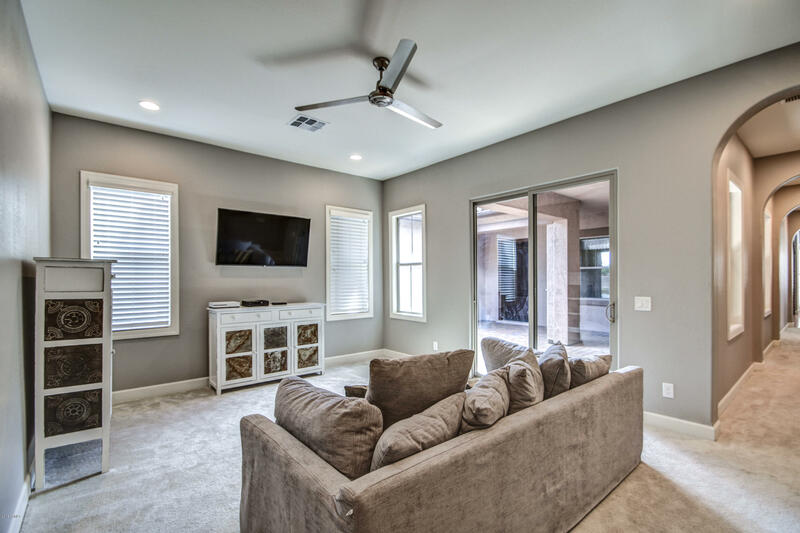 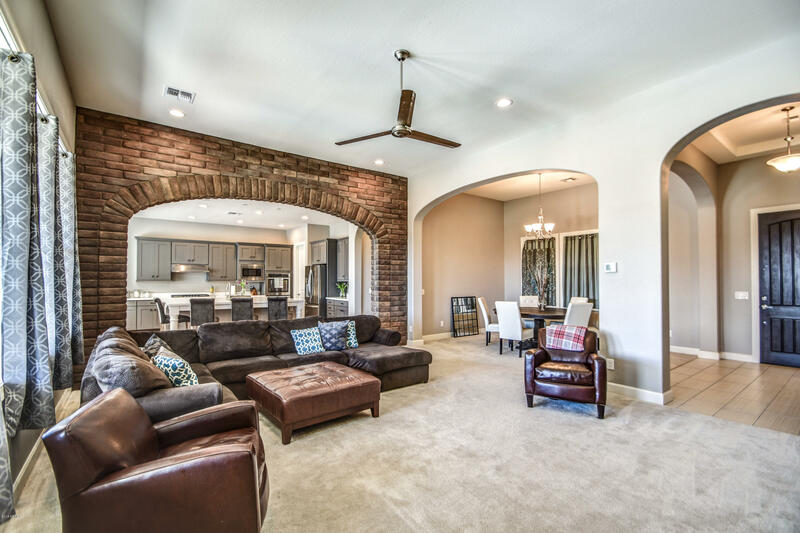 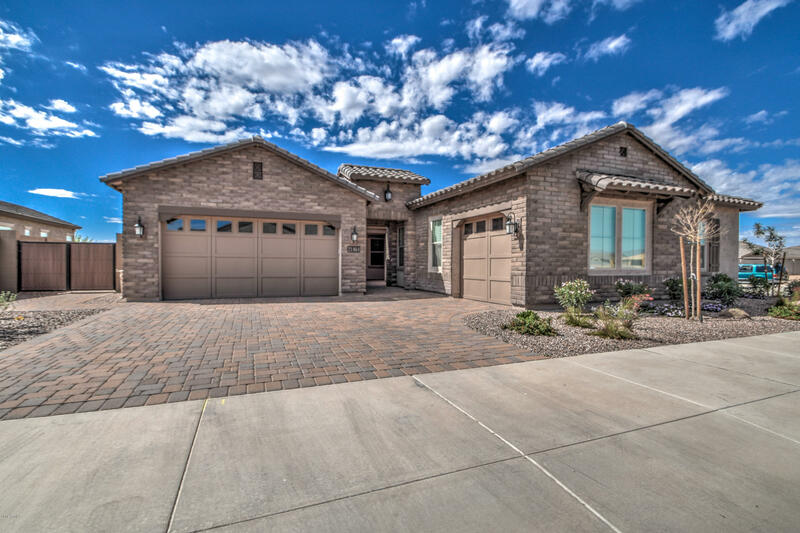 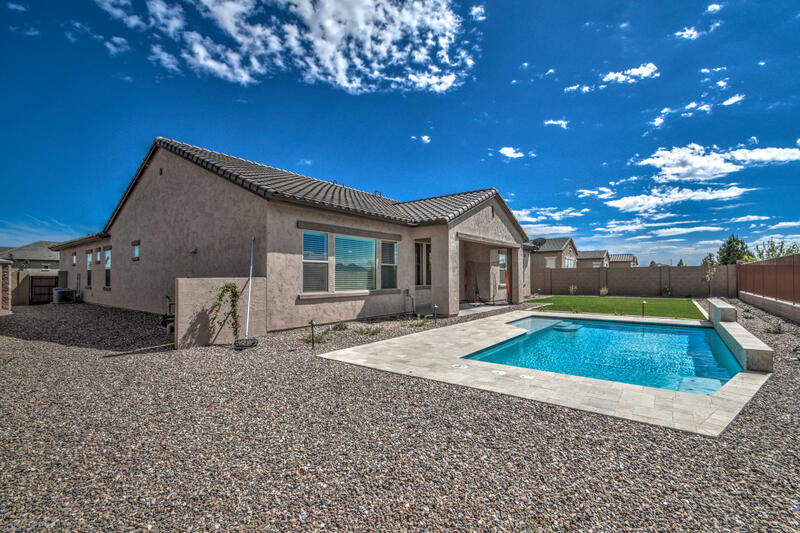 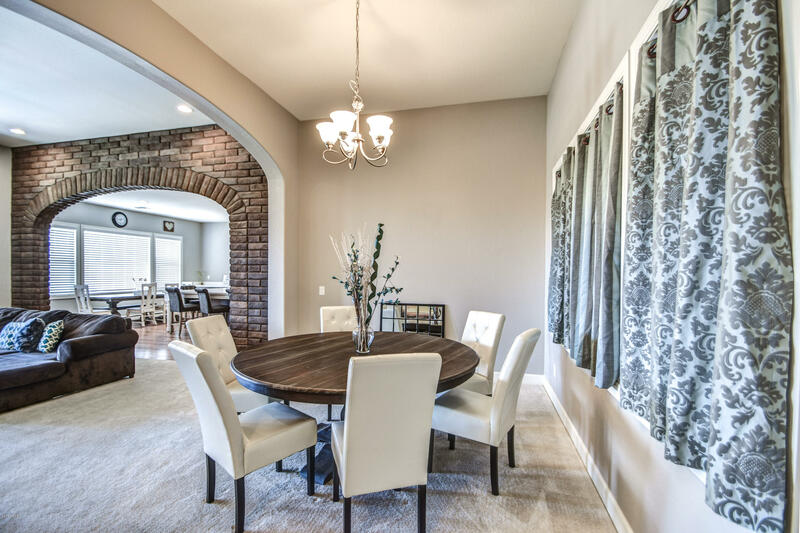 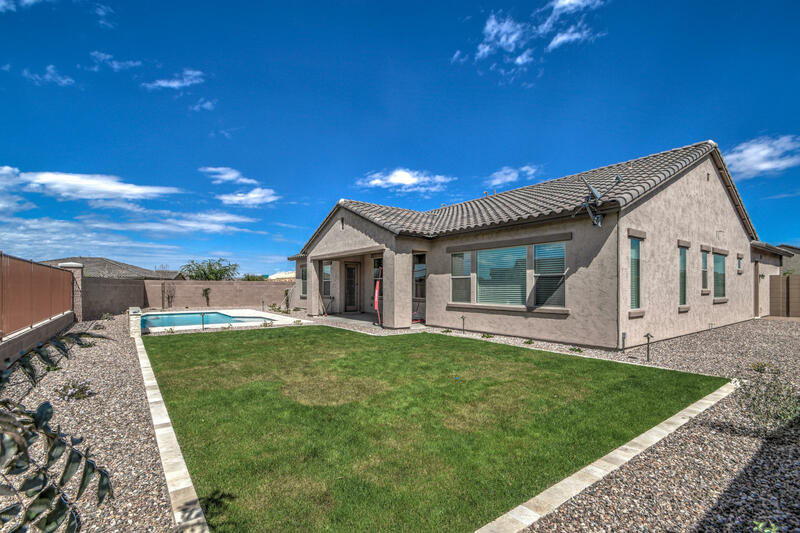 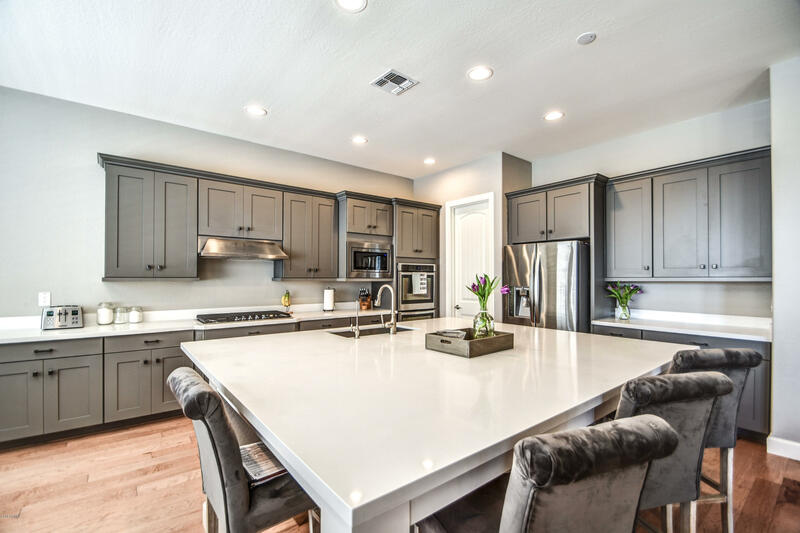 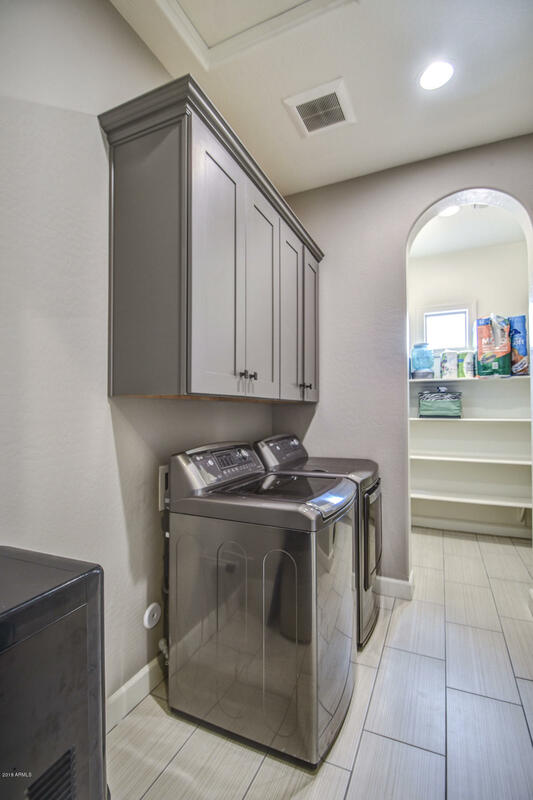 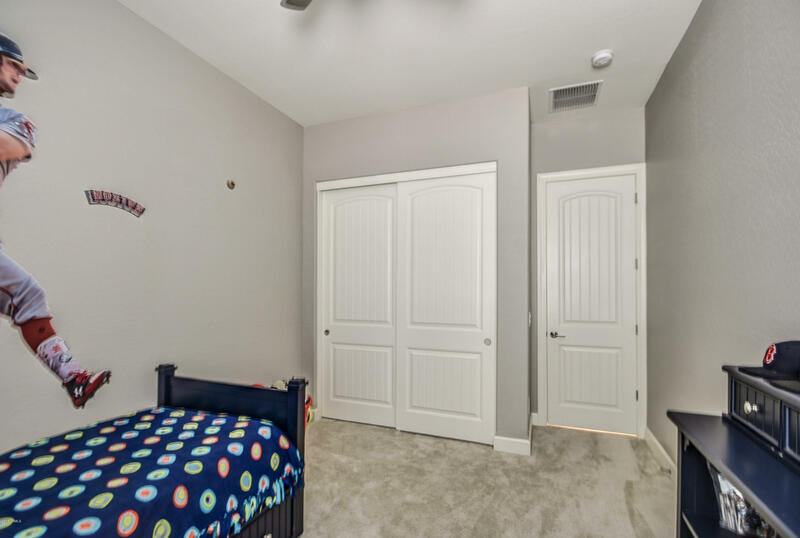 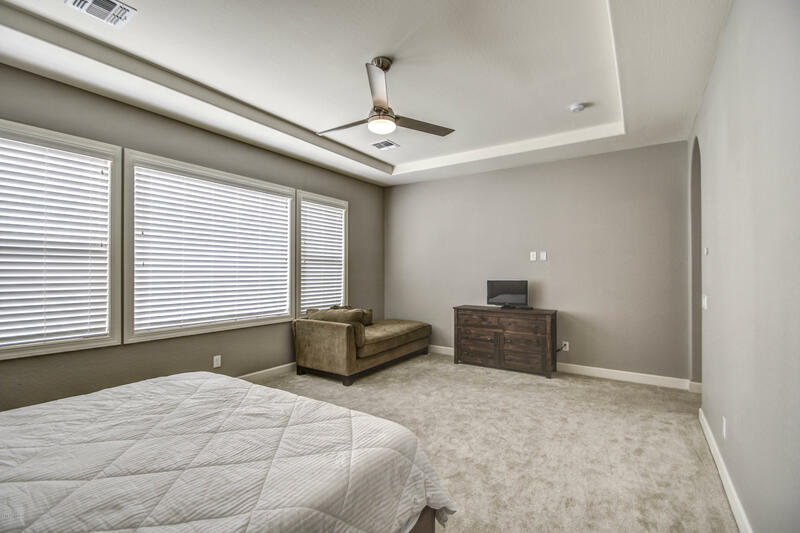 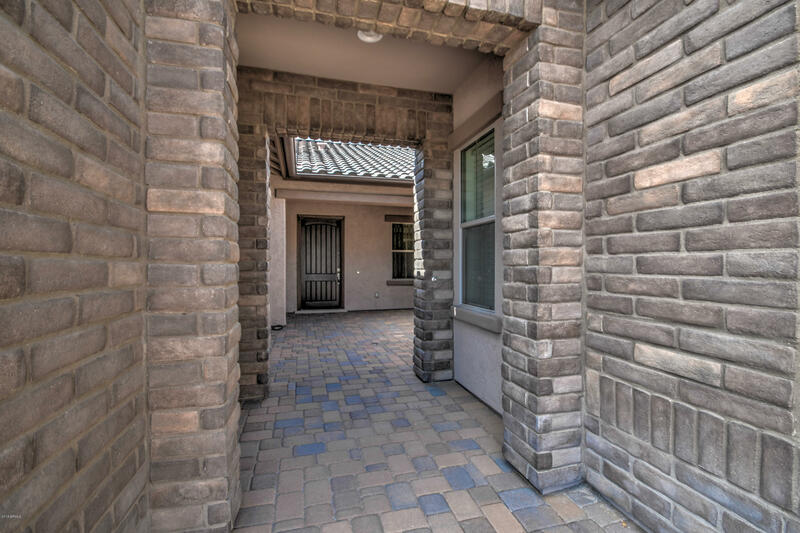 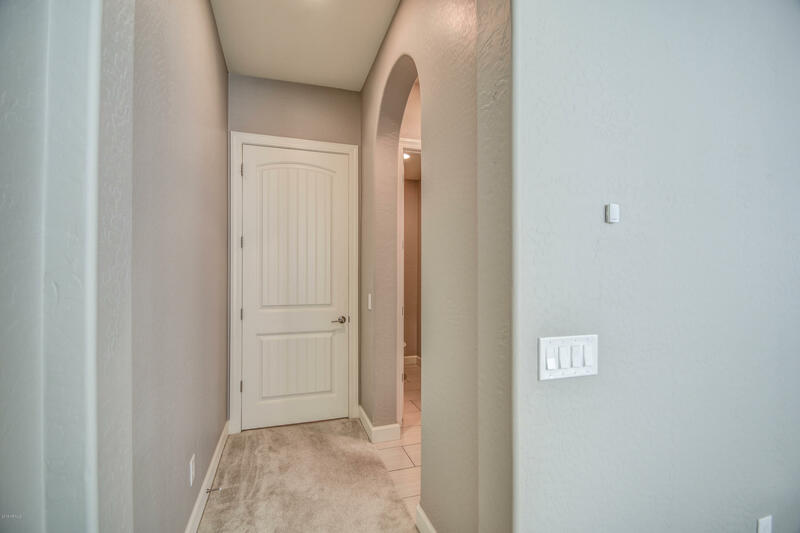 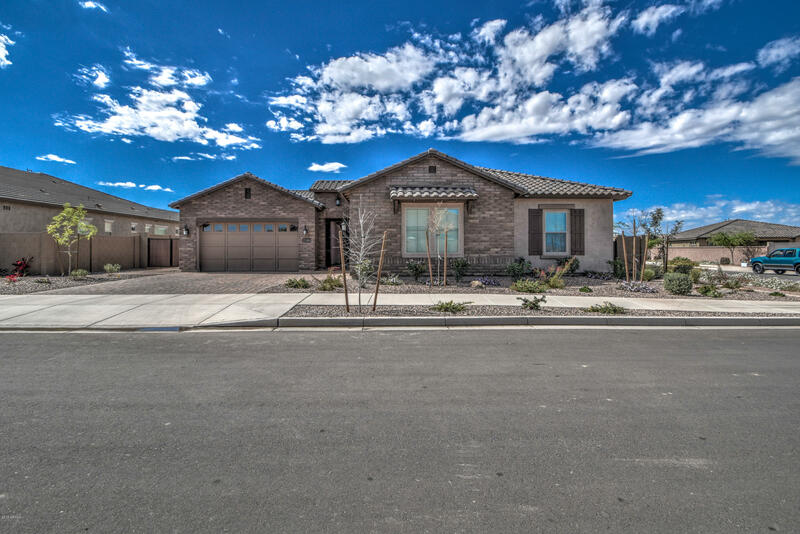 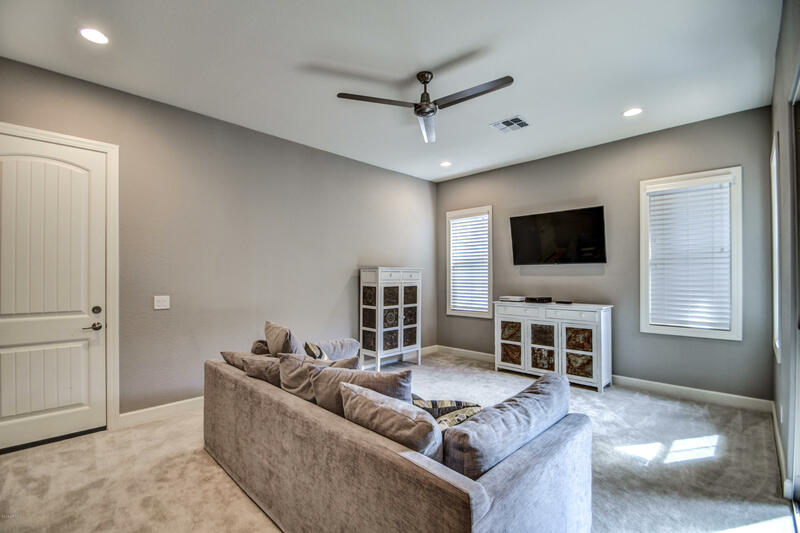 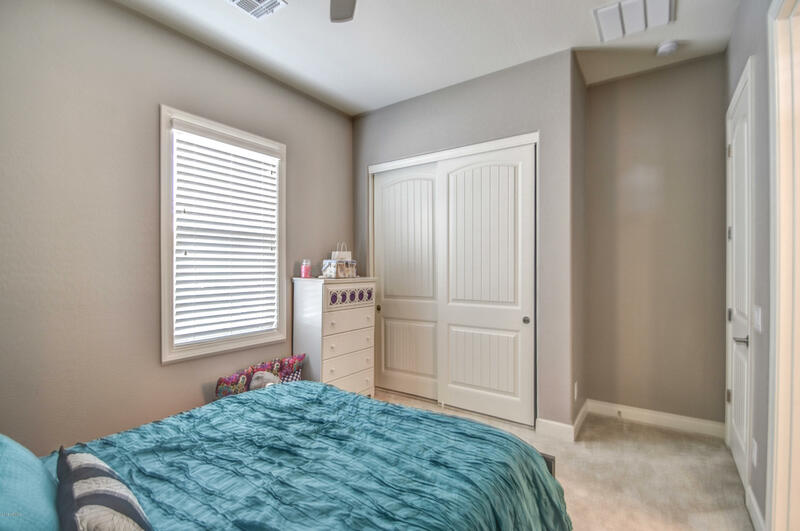 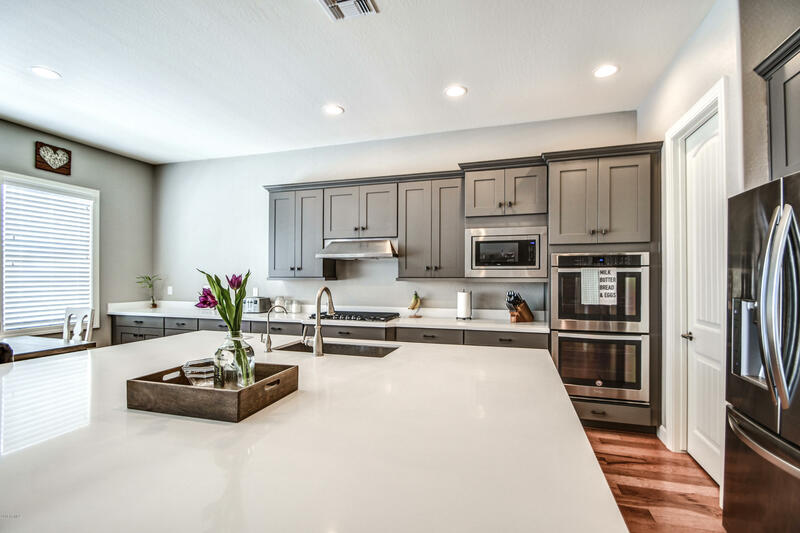 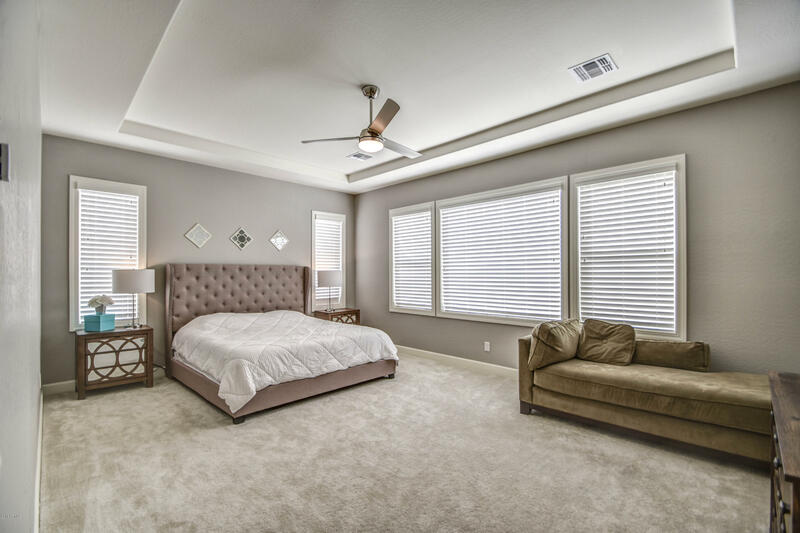 Some features are paver extended driveway & courtyard, water softener, upgraded cabinets, soft close drawers in all bathrooms & kitchen, ceiling fans throughout. 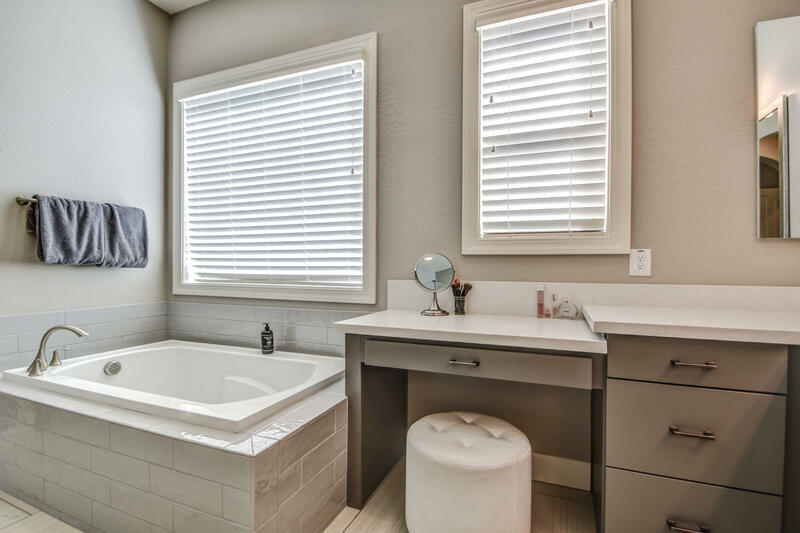 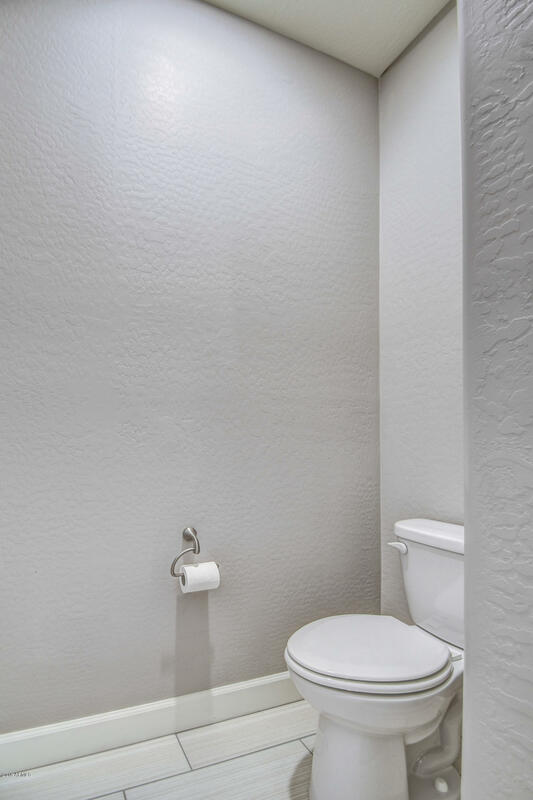 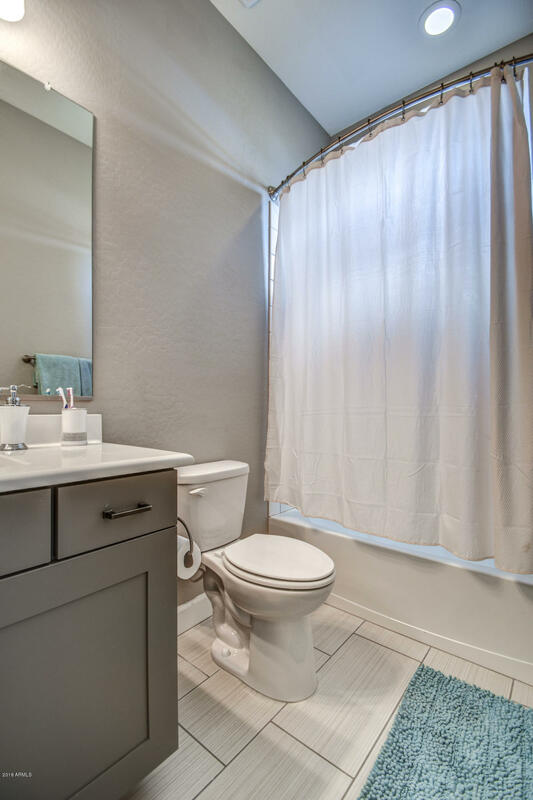 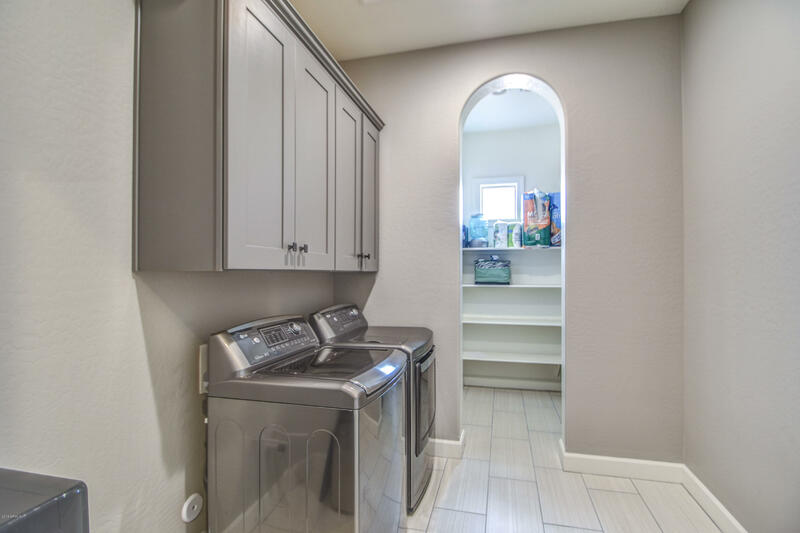 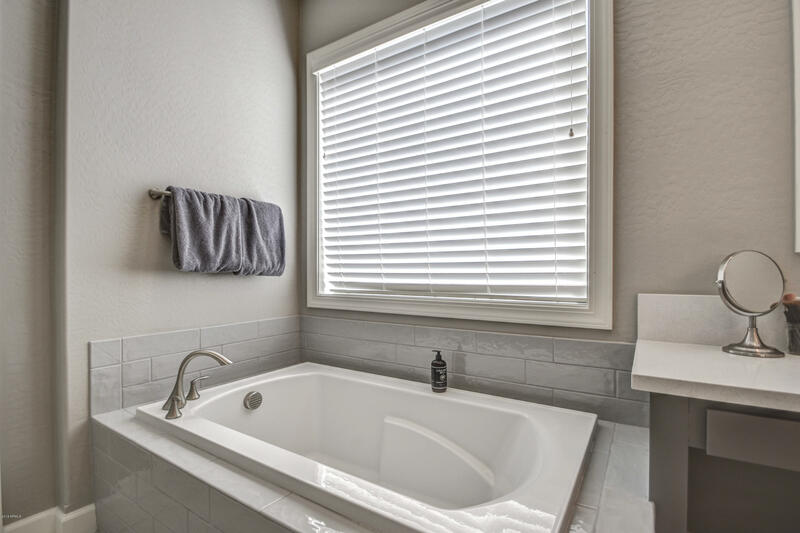 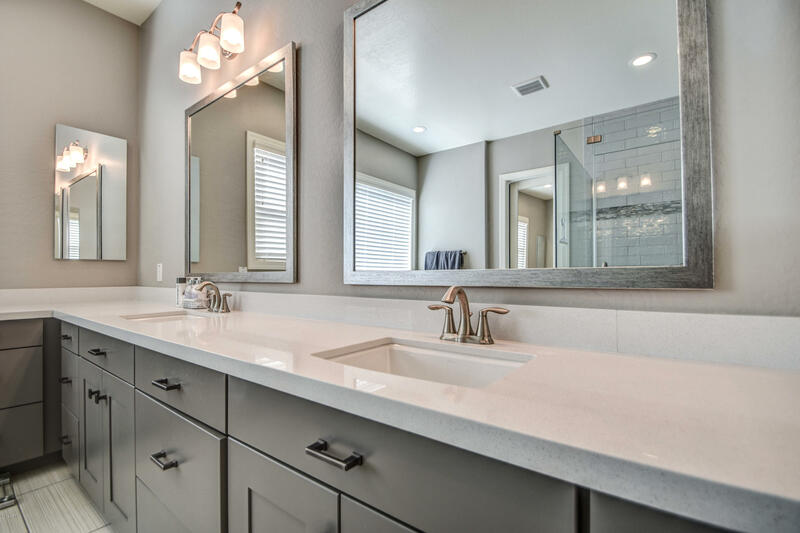 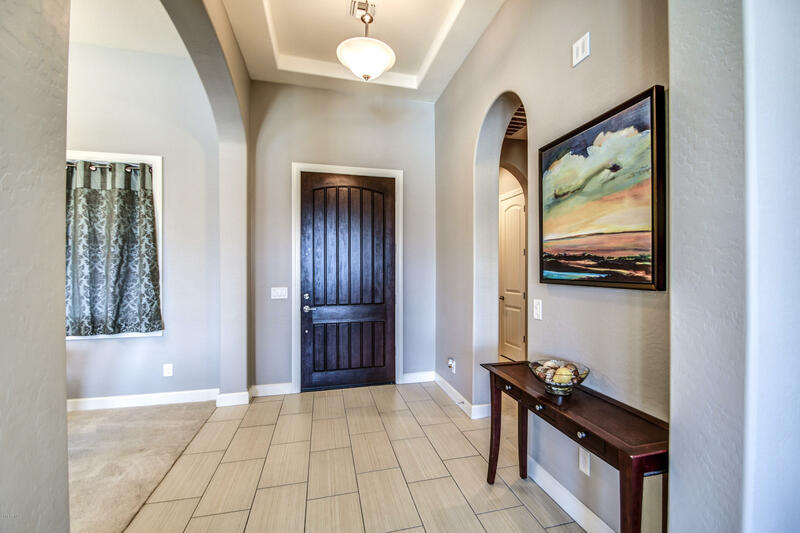 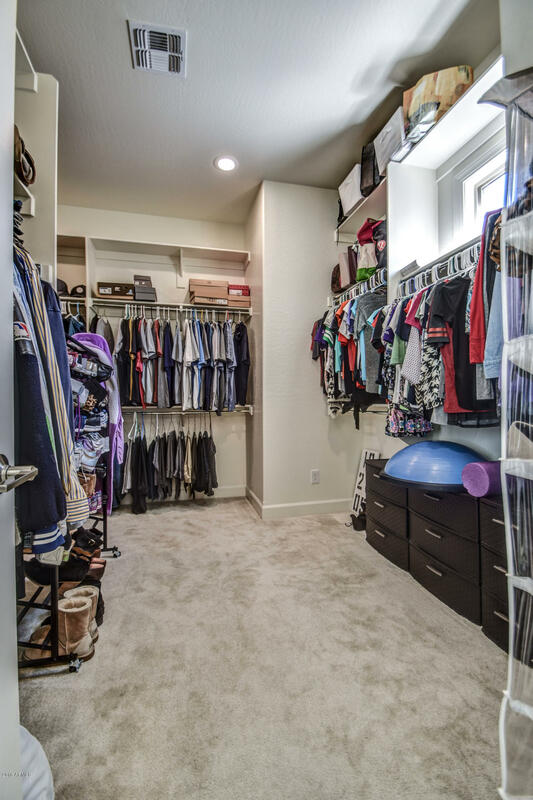 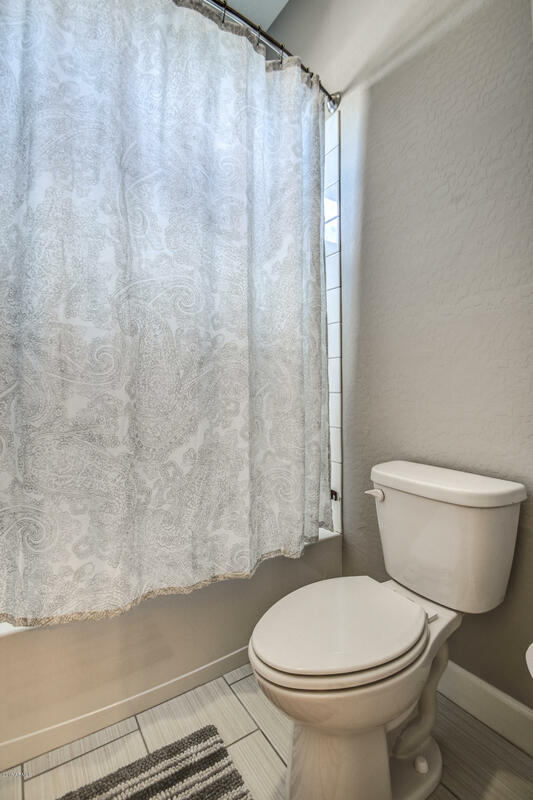 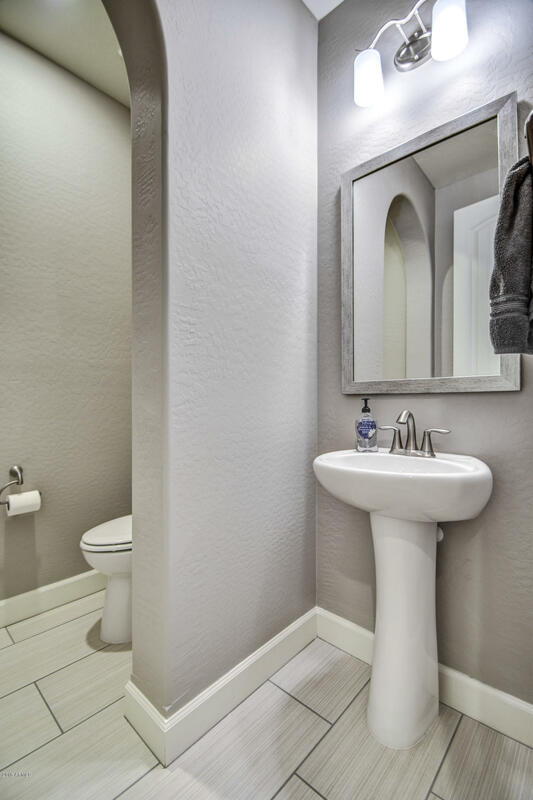 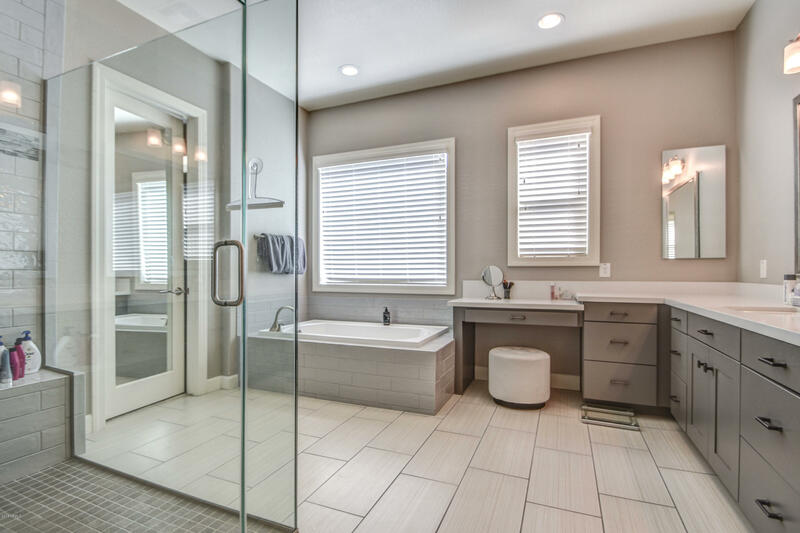 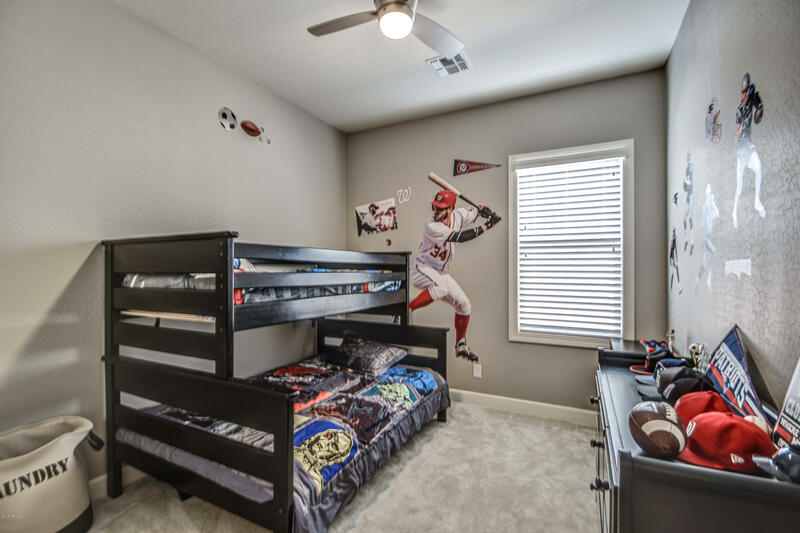 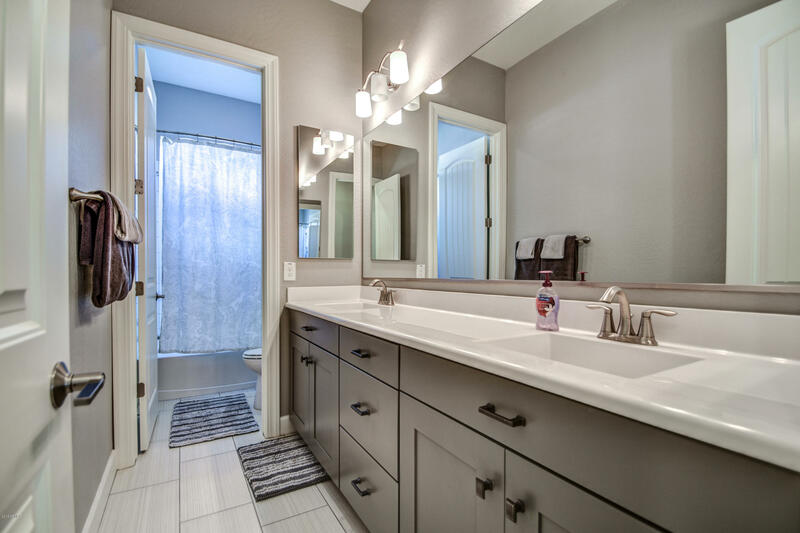 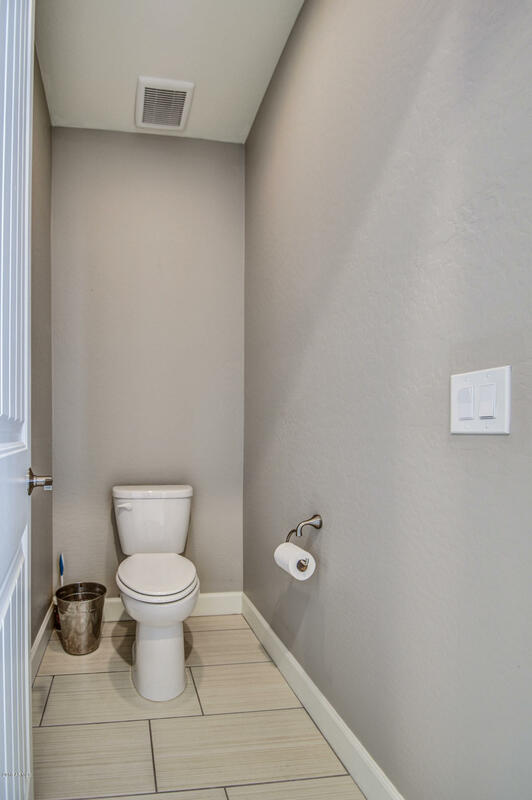 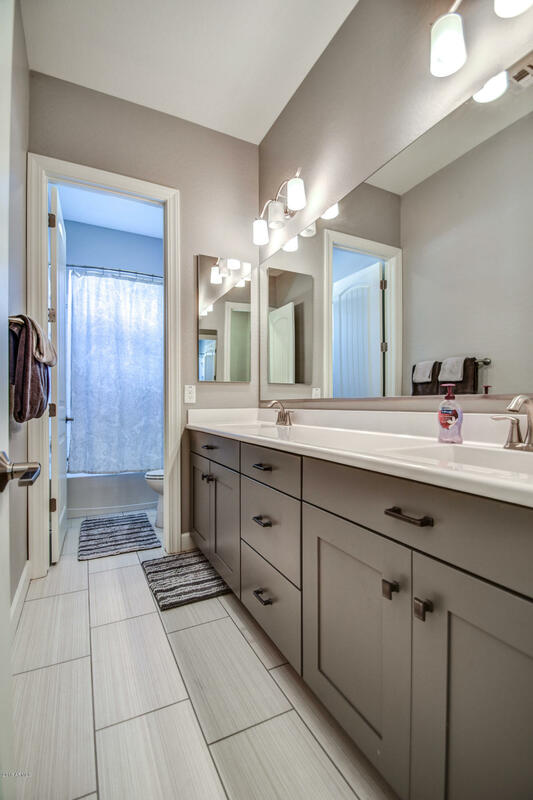 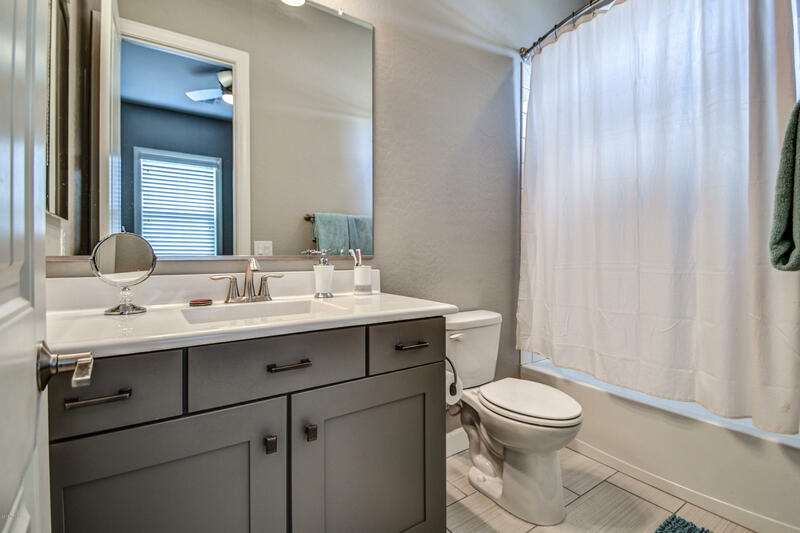 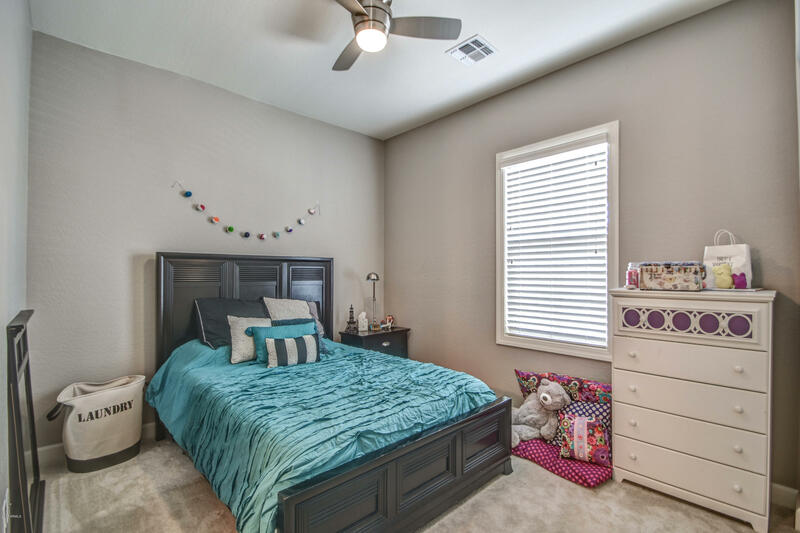 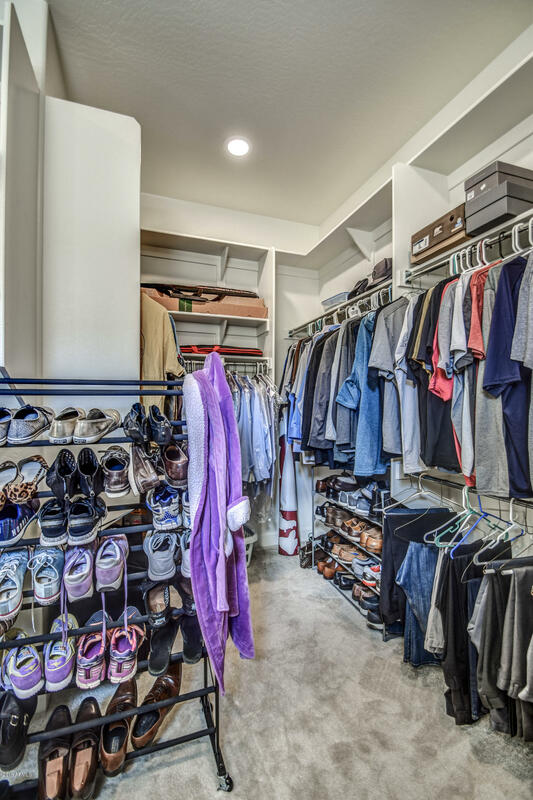 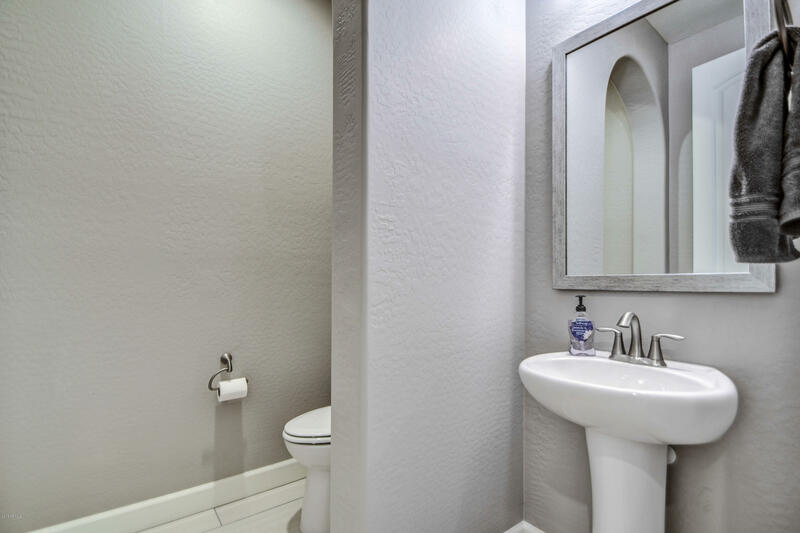 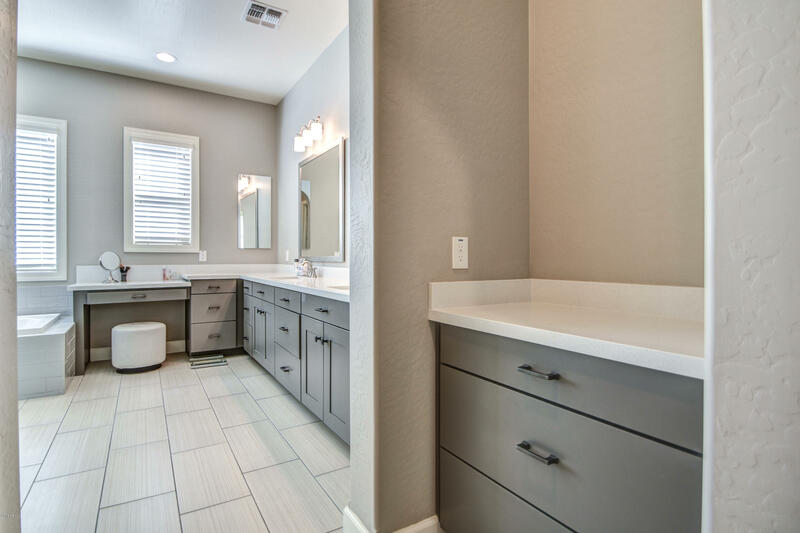 The master bathroom has a walk-in shower, quartz counter tops, tile floors & a huge walk-in closet. 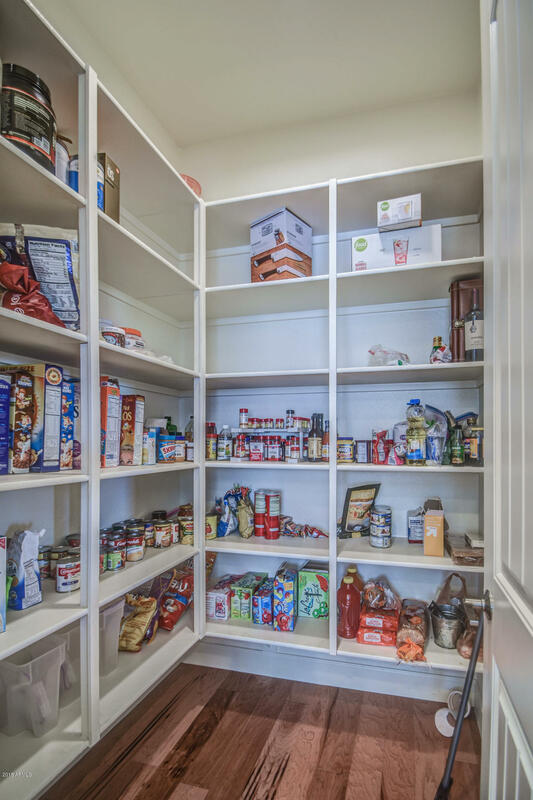 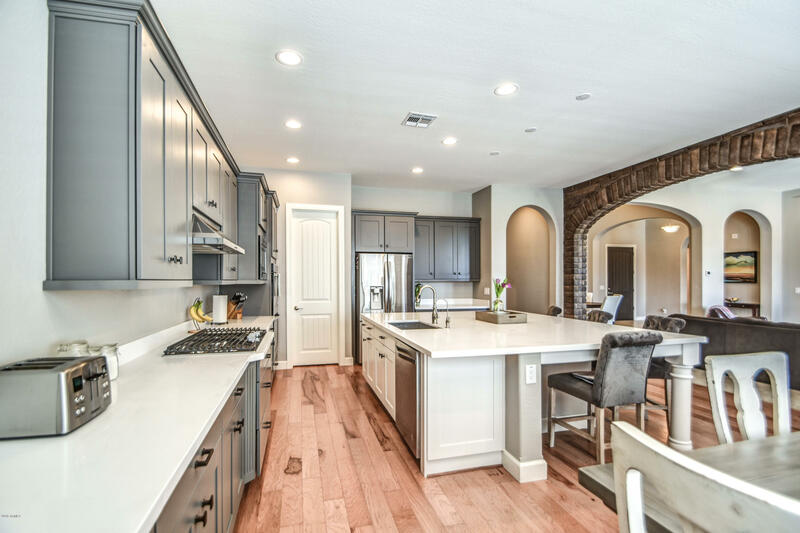 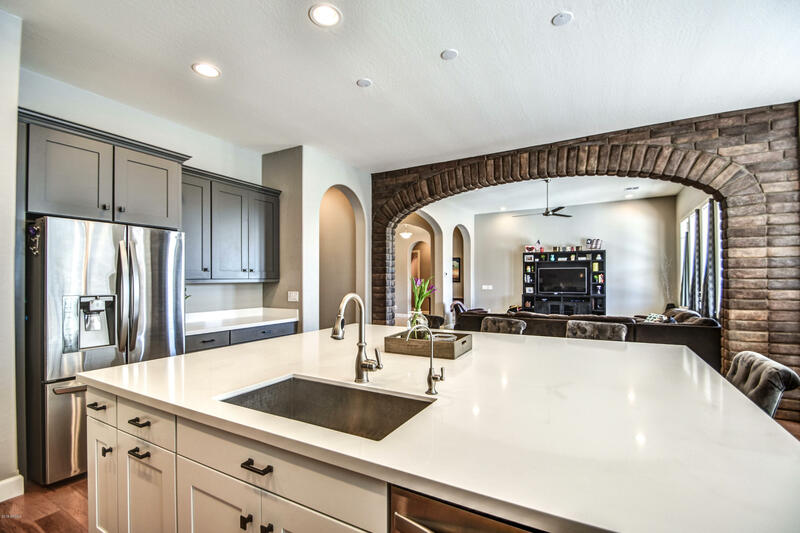 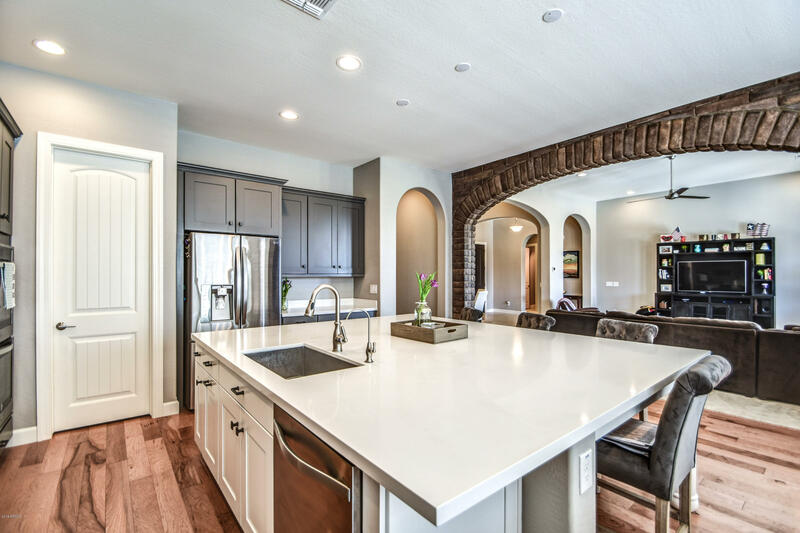 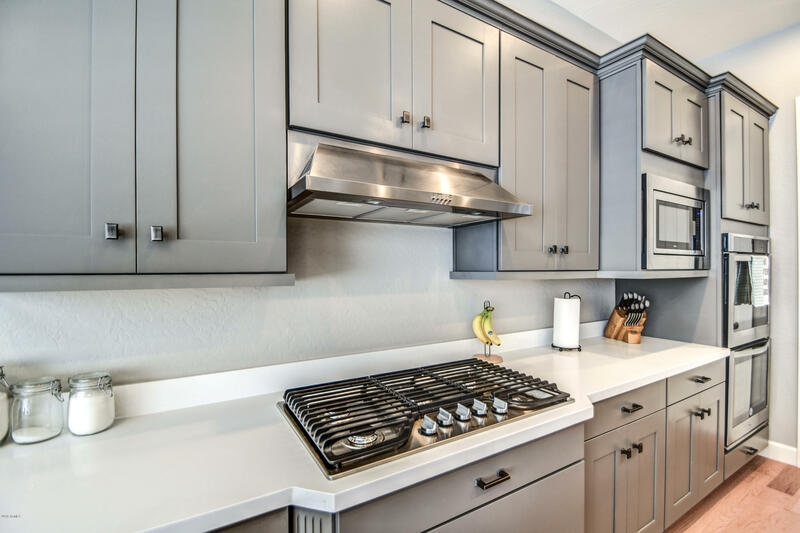 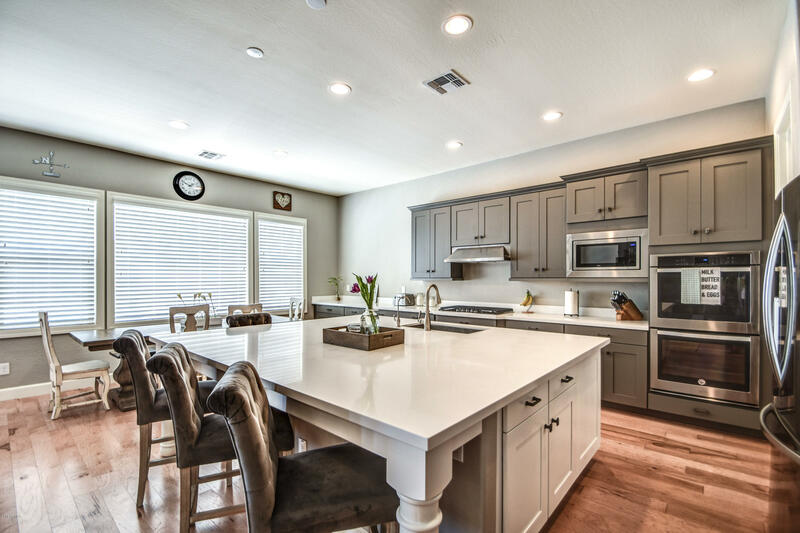 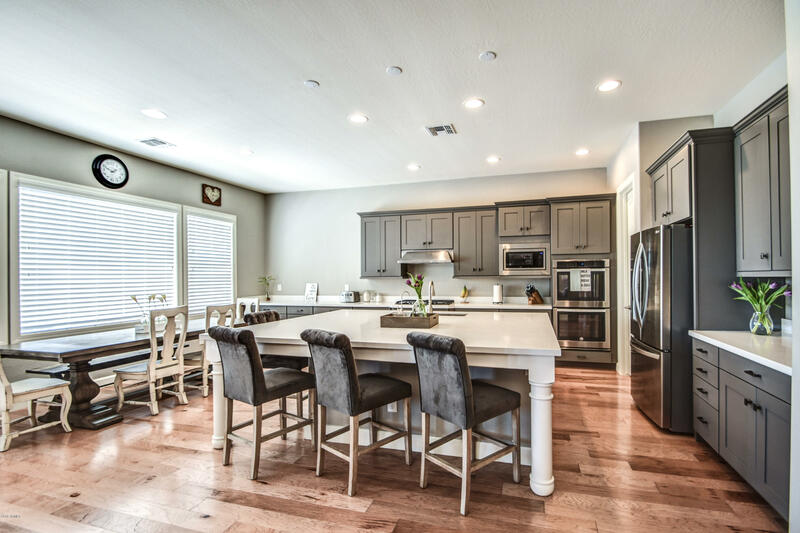 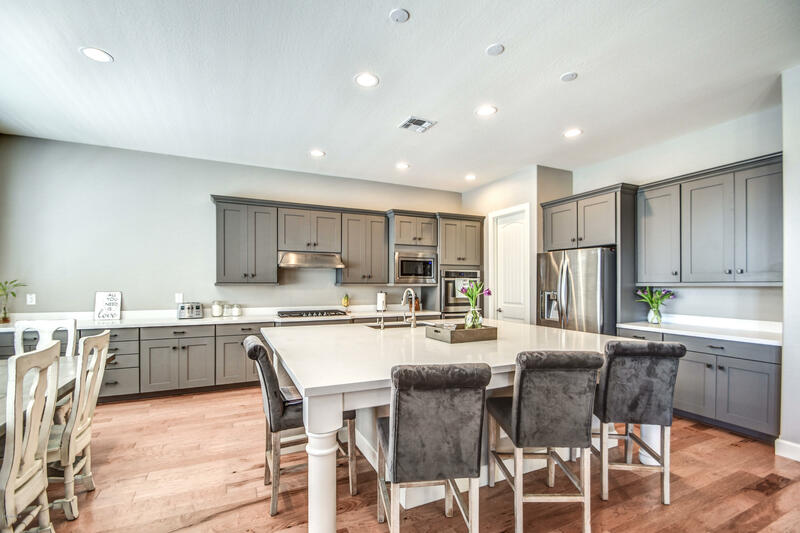 The kitchen has an 8'x7' island, SS appliances, double ovens, & walk-in pantry. 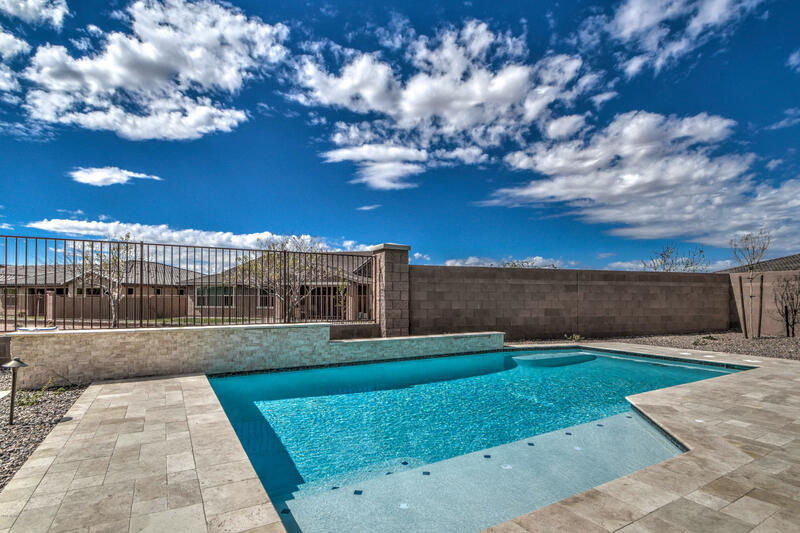 The backyard has a brand new pool with travertine stone and grass. 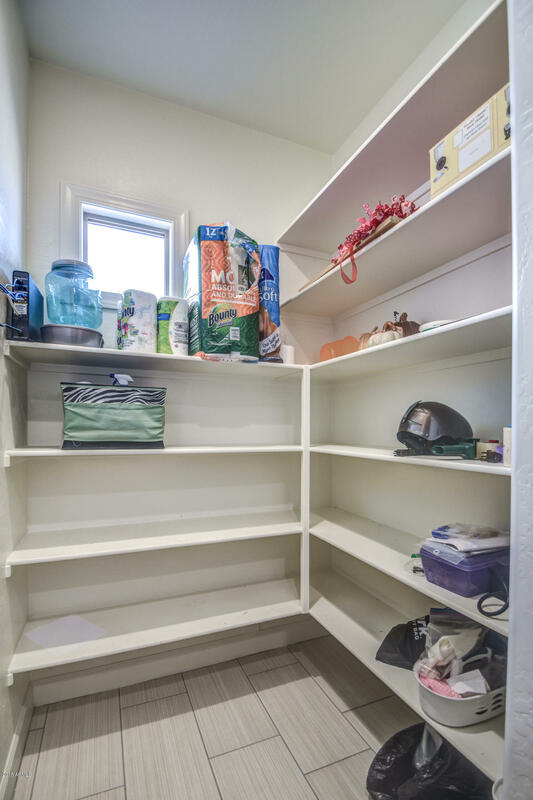 Please see documents tab for ''Owner Supplied Upgrade List''.